. 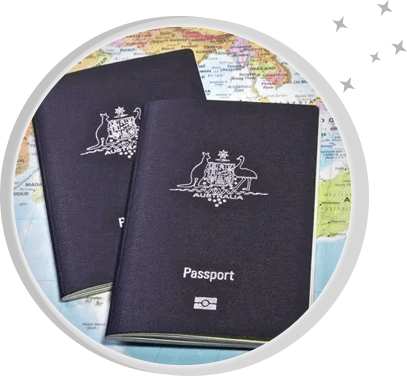 . . that Australians are some of the most innovative, intelligent and hard-working people on earth, that’s why Australian expats are in so much demand, all across the globe. with so many Australian expats exporting their skills and knowledge to the world .  . . it’s easy to find Australian accountants that understand expatriate tax issues . . . right? Sadly its just not true . 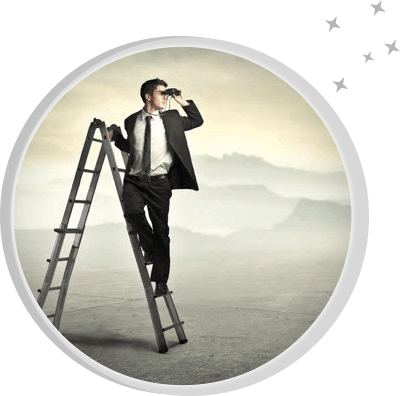 . . most accountants deal with Australian based clients only! Australian expats deserve better . 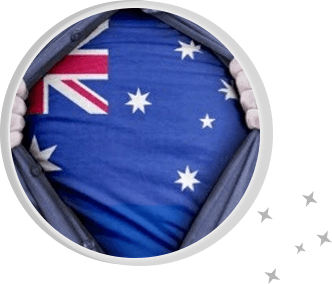 . .
We believe that your accountants should have deep expertise in expatriate tax issues; both of Australia and of the tax system where you’re based . . .
. . . and we don’t think that you should pay through the nose for it either! Even more so, we believe that you deserve to have your returns prepared by tax experts that understand what it means to be an expatriate . . . and that goes beyond simply taxation issues. we’re expats ourselves . 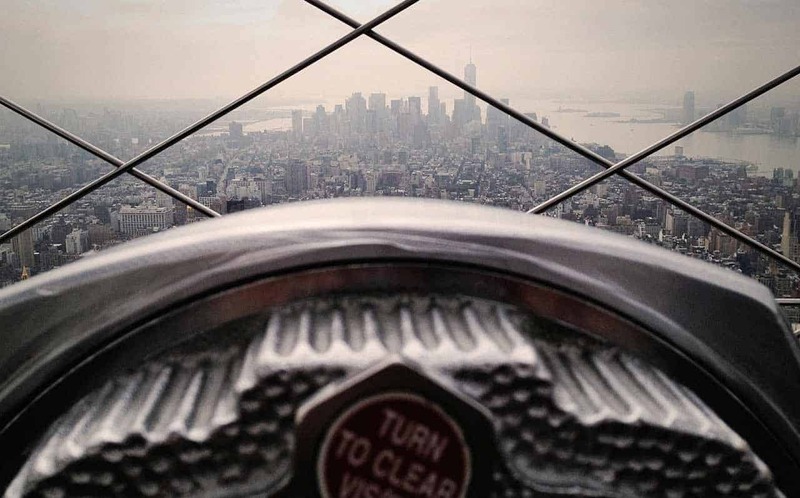 . .
we walk in your shoes and understand exactly what it means to be an expat working overseas!